Lake Oswego Rotarians will pay tribute this month to 10 students, educators and citizen volunteers who champion diversity and inclusion, encourage their fellow students to be better, work tirelessly behind the scenes, advocate for sustainability and bring the community closer together. 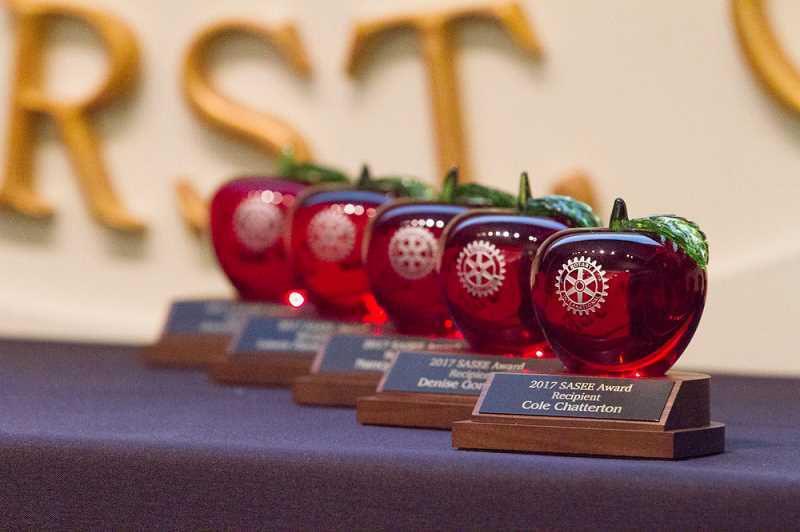 Uniting all of the winners of the Service Above Self: Educational Excellence awards: "They give more to life than they receive," says Rotarian Eric Allenbaugh, "and serve as inspirational role models in our community." "The purpose of SASEE is to acknowledge and honor the remarkable work of both educators and supporters of education who demonstrate the core philosophy of Rotary — 'Service Above Self,'" says Allenbaugh, who co-chairs the SASEE Steering Committee with fellow Rotarian Malcolm Mathes. "There's so much negativity in the world, I think it really helps people to pause and realize that there are a lot of good things happening here. It serves as a great reminder of all of the great people in our community." The awards are given in four categories: Citizens/Volunteers, who each receive a $2,500 scholarship established in their name to support the college education of a current high school student; Teachers/Administrators, who each receive $1,000 to apply toward their school or service activities; Support Staff, who also receive $1,000 to apply toward their school or service activities; and Students, who each receive $500 to apply toward their school or service activities. This year's SASEE recipients and finalists will be honored at an awards dinner on Feb. 27 at the Tualatin Country Club. Tickets are available online at www.rotarysasee.org. 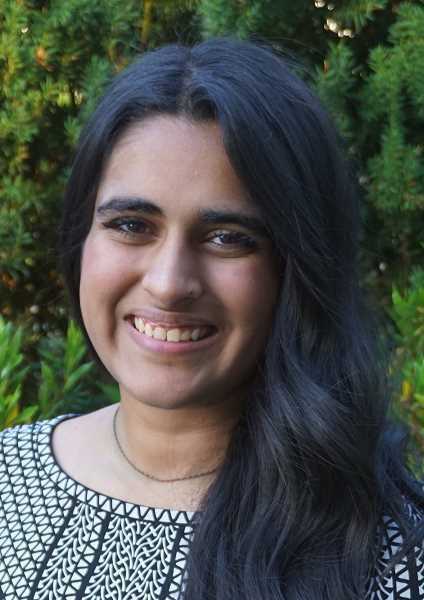 Anushka Nair, a senior at Lake Oswego High School, is passionate about equity and inclusion. She is a co-chair of the school district's Diversity, Equity and Inclusion Advisory Committee and founded Enough is Enough at LOHS after identifying the need to improve the culture of diversity in the school and community. "Anushka is active in trying to get minorities involved in our community. She has a passion for women in science and tech, but is active in trying to get minority voices heard in all aspects of our district," says LOHS math teacher Robyn Rose. Nair spoke at the TEDxYouth Portland program in 2017 about implicit bias. "I learned so much from her implicit bias presentation," says Rose. "Anushka presented her information on implicit bias from an incredibly vulnerable place. The trust it takes to share such person information is immeasurable." Nair also coaches multiple all-female robotics teams, judges robotics competitions and participates in speech and debate. She won 31st place at the National Speech and Debate in Original Oratory in 2017. Margo Sidline wears a lot of hats: high school senior, Lake Views newspaper editor-in-chief, Review student columnist, Youth Leadership Council secretary and LOHS Diversity Council secretary, to name a few. "Margo's work with the Diversity Council has been so helpful. She has tirelessly taken on bigotry, helping the Diversity Council to address serious issues of bias here at our school," says LOHS English teacher Julie Davis. "Margo has proactively worked to help create lessons for teachers to use during Support Seminar to help address racism at our school. Further, she has helped other students organize to fight bigotry, taking time to visit classes and lead seminars with others about issues surrounding diversity." Sidline also uses her role as a Review columnist to speak out for diversity, equity, inclusion and kindness. 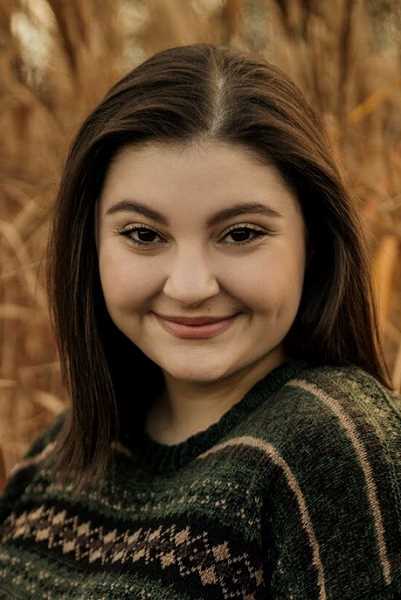 Pauline Petersen is a freshman at Lakeridge High School who leads the Lake Oswego Interact Club, a Rotary Club for teens. Petersen founded the middle school chapter of Interact when she was at Lakeridge Junior High. According to Rotary Club member and Interact advisor Ted Ricks, "It was entirely her idea based on her enthusiasm for service above self." Petersen's Interact Club began with 10 members who served the community in a variety of ways, including volunteering at the annual Easter egg hunt, the LO Walk for Water, the Walk for Multiple Sclerosis and more. "She inspired her initial 10 eighth-graders and recruited two more to take part in all of these activities, called them and reminded them of the projects, and delegated activities when she was overburdened," says Ricks. 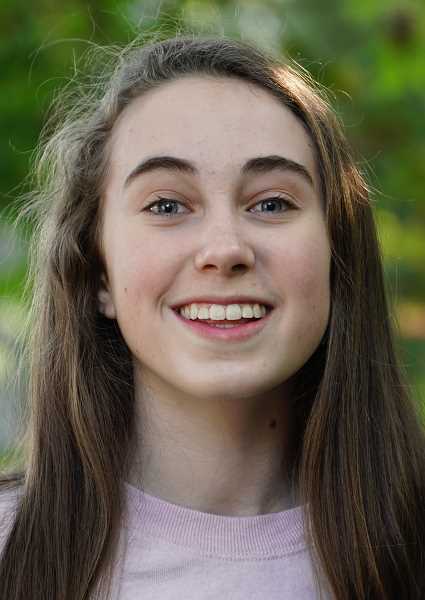 "Now, she and three of her original eighth-graders are active in LO Interact at Lakeridge High School this year as freshmen — that's inspiration." Other student finalists this year: Aidan Strealy and Larissa Chan. Andrew Duden is a social studies teacher at LOHS who runs the School to Farm Internship program at Luscher Farm. Duden created the program three years ago, working with Parks & Recreation Education Coordinator Dawn Grunwald. According to LOHS Principal Rollin Dickinson, the program "provides high school students with a hands-on, interdisciplinary farm curriculum outdoors in the fresh air, with the soil and mud underfoot. Students learn about sustainable food production, civic leadership, healthy food and healthy eating habits." Students design, prepare, plant, maintain, harvest and sell produce on site at Luscher Farm and the Lake Oswego Farmers Market. "The School to Farm Internship program is good for our schools, our community and our future. In order to make this happen, Andrew has gone way above and beyond," says Dickinson. 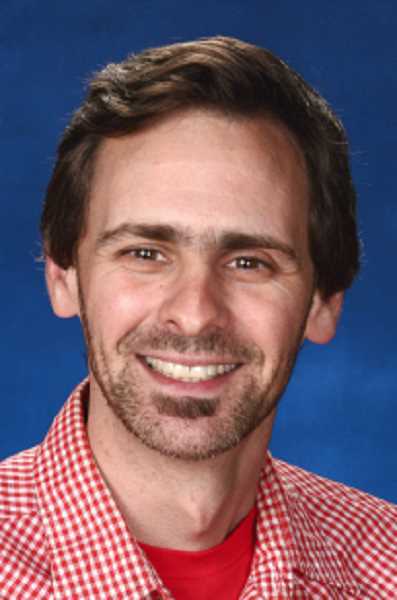 "Andrew's work for this program reflects a deep commitment to an enriching educational experience for our students that is relevant and life-giving. Our students are so lucky to have this program." Ben Kinkley has been the music teacher at River Grove Elementary since 2015, and has had a tremendous impact on students at the school. "He consistently goes above and beyond his job description. He composes music and writes lyrics for each grade that they perform, tying his work to match classroom work and common core curriculum," says Lucinda Watson, a second-grade teacher at River Grove. "He now has a series of original works that each grade can perform each year." 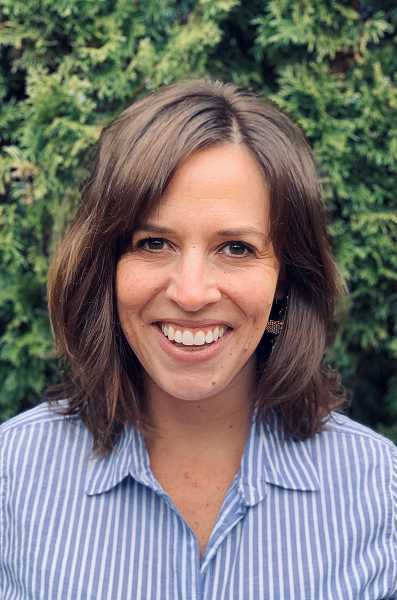 Kinkley also works with the school's counselor to develop music curriculum that matches students' socio-emotional learning curriculum, according to River Grove parent and fellow SASEE recipient Sarah Howell. 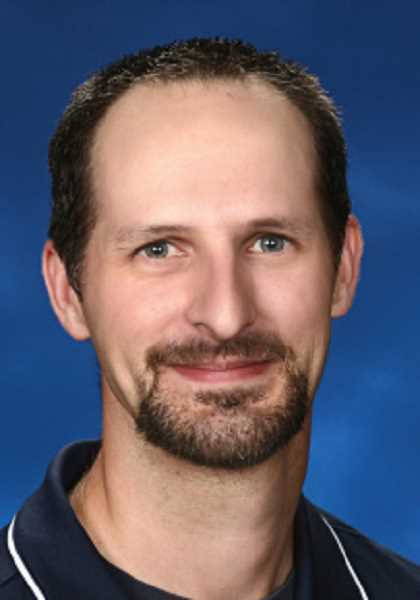 "It is impossible to measure the amount of joy and inspiration Mr. Kinkley has provided River Grove students, parents and community members," says Howell. Kinkley also established the school's choir, which he takes on field trips to adult care homes in the area, bringing joy to the community. 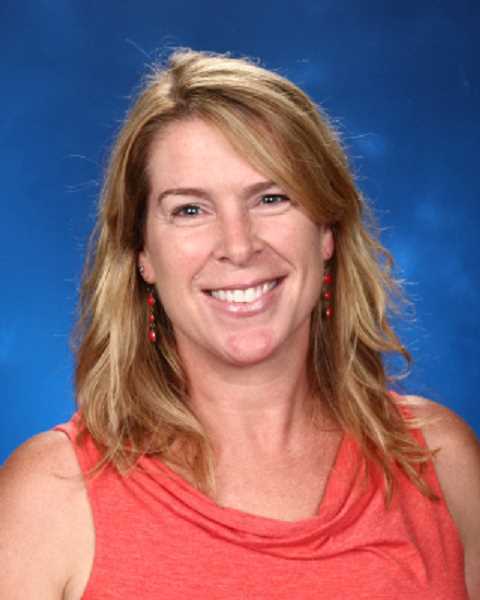 Aletia Cochran has worked at Lake Oswego Junior High since 1995, primarily as an eighth-grade language arts and social studies teacher. She has also taught a variety of humanities-based electives, including speech and debate, civics and creative writing. Cochran runs LOJ's after-school Speech and Debate Club, too — a club she co-founded in 2012. "Not only does the middle school speech and debate program develop students' skills in research, critical thinking, organization, persuasion and communication, but it improves students' self-confidence and is an outlet of motivation that they can build upon," says Andrea Yang, who was Cochran's student in middle school and now serves as a high school representative for the Speech and Debate team at LOJ. Cochran has also served in a variety of school and districtwide leadership roles. 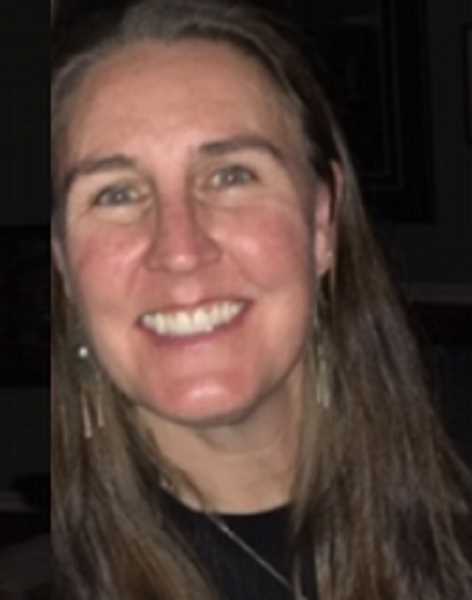 She is currently on LOJ's Diversity, Equity and Inclusion Committee, for example, as well as the LOSD's Social Studies Curriculum Adoption Committee. Other finalists in the Educator category this year: Rollie Wilson, Stephen Shearer, Nan Dedan, Michael Musick and Beckie Plaza. Brent Paul, the LOSD's Director of Facilities Operations, was the first person that came to Donna Atherton's mind when considering SASEE criteria. "He embraces and embodies all of these characteristics that this award is meant to acknowledge, but his leadership and excellence is quiet and, at times, goes unnoticed," says Atherton, the district's director of Human Resources. Paul has spent the past three years quietly working to create better training opportunities that align with school needs. He has created structures to ensure that facilities are clean and maintained, and that staff members as employees are also valued. "Brent is serious and sincere about his work, but a man of few words. 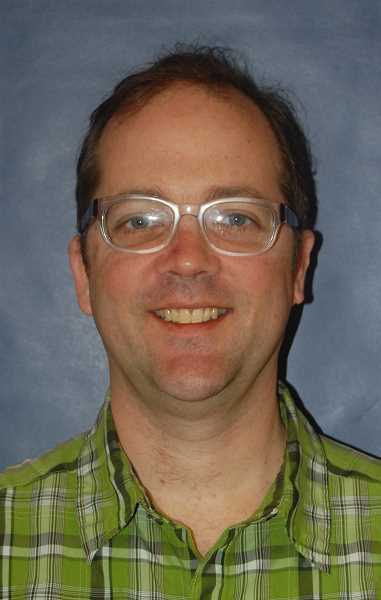 While he has worked quietly to raise the expectations of and for his department, his work generally goes unnoticed," says Atherton. "He is creating a new normal in facility operations. I believe, to Brent, he naturally views what he does as part of his job when a lot of what he does can be categorized as service above self." Other support staff finalists this year: Sierra Avila and Carla Parker. Sarah Howell, a 15-year resident of Lake Oswego, has spent much of her time here serving the education community. She was a member of the School Board from 2013-2017 and is currently co-president-elect of the parent club at Lakeridge Junior High School. She is also a member of the Lake Oswego Sustainability Network. Recently, Howell spearheaded the effort to make River Grove Elementary an Oregon Green School, a distinction that honors the use of recycling, reducing waste, saving energy and conserving water. "Sarah has helped to empower a great number of people to think more critically about the environment and sustainability as they apply to both our school and their daily lives," says Principal Dan Draper. "It's a great opportunity for our students to take pride in their school while learning more about the environment and sustainability." As part of the Oregon Green School project, Howell and others worked to construct a raised-bed vegetable garden at River Grove. Howell also assisted teachers to develop a garden curriculum. "It has brought our community closer," says River Grove secretary Ana Ryan. Kerstan Ruffer is an Oak Creek Elementary parent who has made a significant impact on the school community. She has been instrumental to the success of the school's Sustainability Committee and the creation of raised-bed gardens there. "The garden provided significant educational opportunities for students to learn about planting, growing and harvesting vegetables, herbs and flowers and about healthful eating," says Rotarian Deanne Crone-Knipple. Ruffer is also a skilled fundraiser for a variety of school causes. "Kerstan's fundraising and leadership in the parent club at LOJ and LOHS supports the ongoing success of the band, orchestra and choir departments," says Crone-Knipple. "She motivates others by standing up and encouraging everyone to donate, join the parent club and attend her community events." Ruffer has a passion for bluegrass music and hosts musical gatherings at her home several times a year. "She has channeled her love of bluegrass into a unique and creative way to bring members of the community together as well as raise funds for important causes," says Crone-Knipple. River Grove Prinicpal Dan Draper describes parent Kirsten Carnese as a true leader in the community. "Kirsten is well respected by everyone in our school community," says Draper. "She is genuine and authentic. When she has ideas, people listen." Carnese participates in a number of community-building and community-support organizations, including the Pink Eraser Project, Helping Hands, Lake Grove Presbyterian Church, after-school cooking classes and collecting food for the Hunger Fighters Oregon food pantry. She also serves as president of the River Grove Parent Club. The Pink Eraser Project is an organization that gathers and distributes school supplies and supplemental materials and raises money for programs that will increase achievement for students with limited resources. She took over the program from its founder, parent Leslie Hanscomb, after Hanscomb's children aged out of the district. 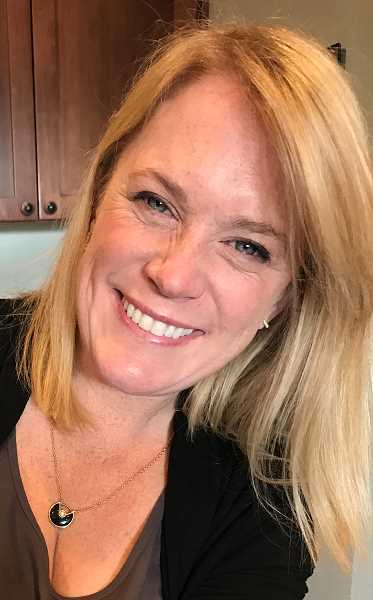 "Leslie felt good about turning the project over to Kirsten, who in turn has invested time and energy to grow the program," says School Board member Liz Hartman. "Kirsten is an exemplary volunteer who inspires me and others. She leads by example." Other finalists in the Citizen Volunteer category this year: Bob Barman, Kathleen Mayfield and Susan Ford. When: Wednesday, Feb. 27; check-in begins at 5 p.m., dinner at 5:45 p.m.